Former primer minster Nawaz Sharif is not getting the facilities that he is entitled to in jail, said the Sharif family’s lawyer Amjad Pervaiz. 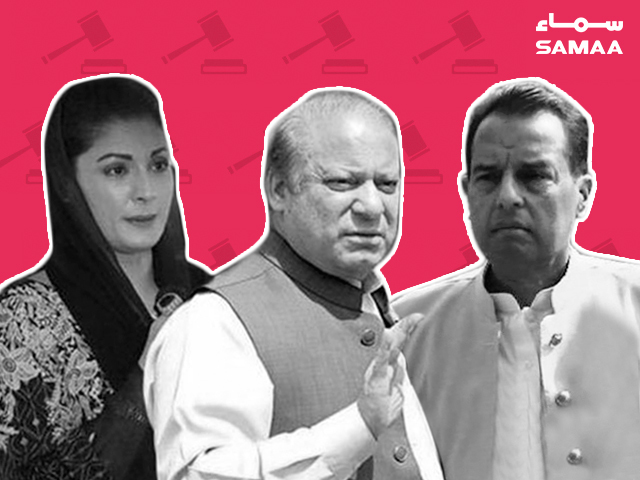 On Saturday, their legal team met Nawaz, his daughter Maryam Nawaz and son-in-law Captain (retd) Safdar at Adiala Jail. We had a detail discussion about the ongoing cases, said Pervaiz. It is on record that Captain (retd) Safdar is a heart patient, said Pervaiz. However, he does not want to avail any medical facility beyond what is described in the jail manual, said the lawyer. Even Maryam does not want to avail any extra facilities, he added.